ABC: Can wattleseeds from Australia’s outback generate income? 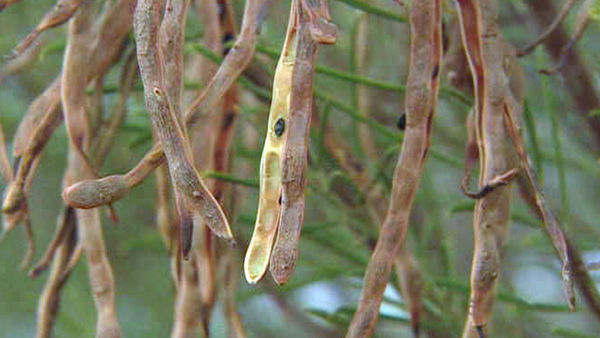 ABC’s TV show Landline investigates whether wattleseed could be a viable alternative income earner for farmers. All content © 2012 World Vision Australia. Australian Aid, managed by World Vision Australia on behalf of AusAID.